U.S. Army soldiers in Puerto Rico unload food on Oct. 17, 2017. 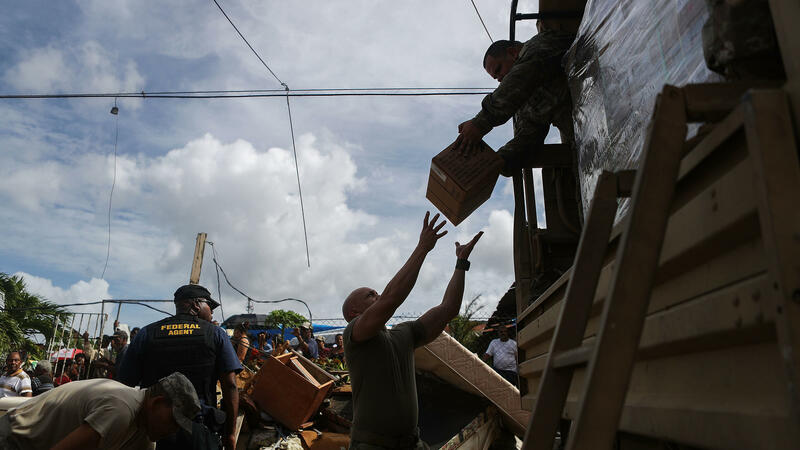 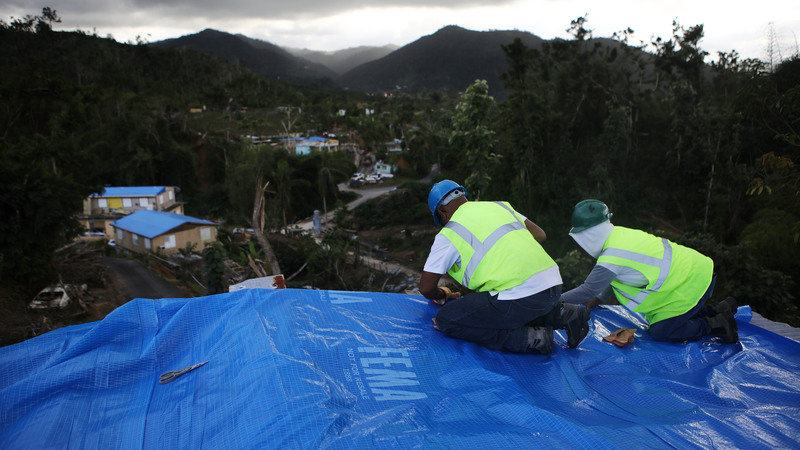 Nearly a month after Hurricane Maria hit, the federal government was still delivering basic supplies, like food and water. 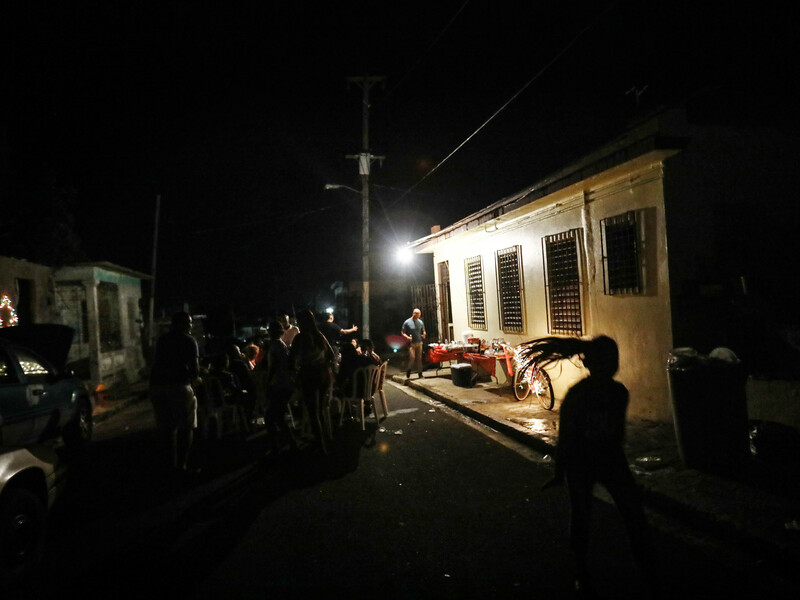 Emma Schwartz, Kate McCormick and Rick Young of Frontline and Justin Elliott of ProPublica contributed reporting to this article.